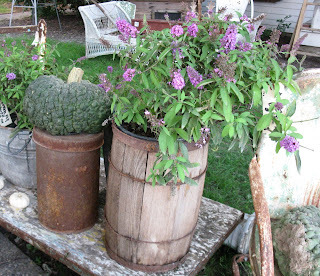 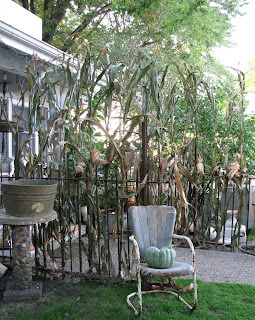 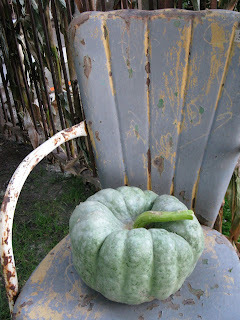 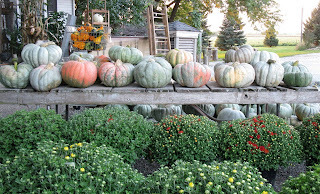 sisters garden: Autumn Splendor's Open House!! 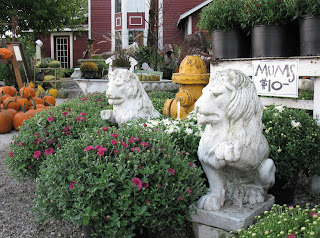 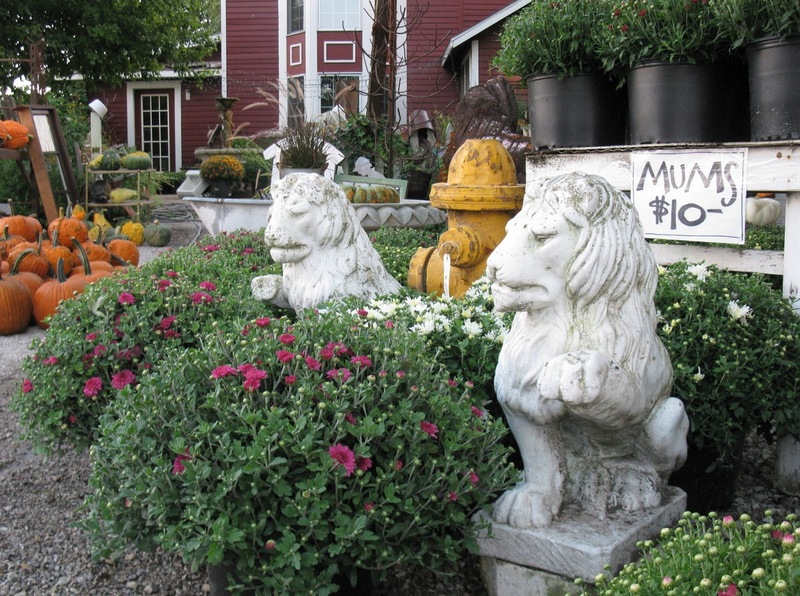 Our Autumn Splendor Open House is HERE!!! 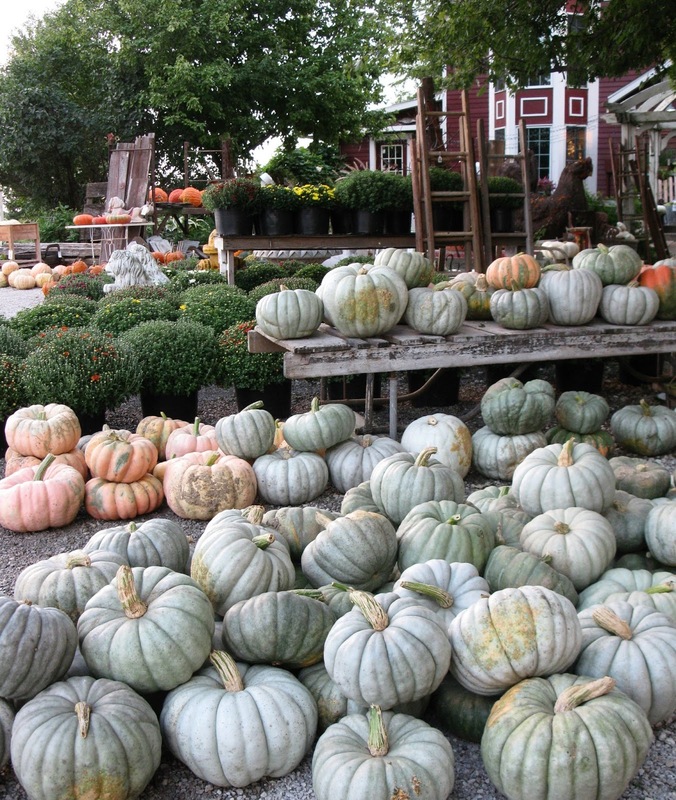 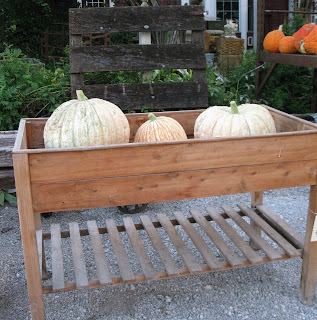 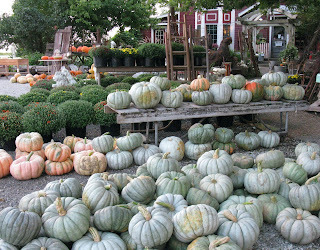 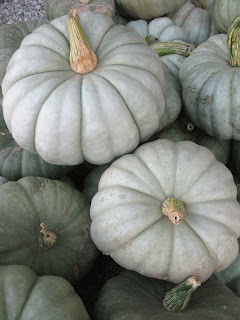 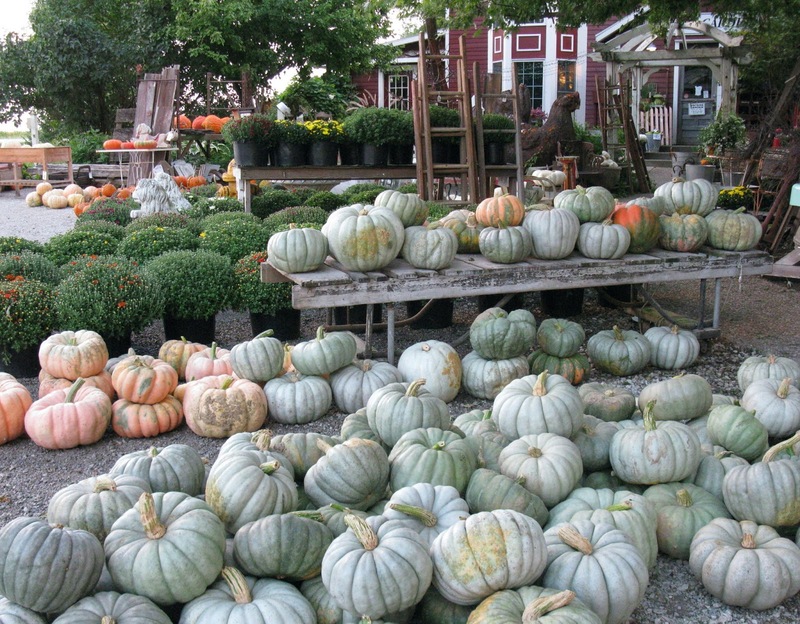 Surprises are in-store, in the yards and gardens and all await your fall excitement...you MUST come see two stores filled to the brim with this season's bounty!